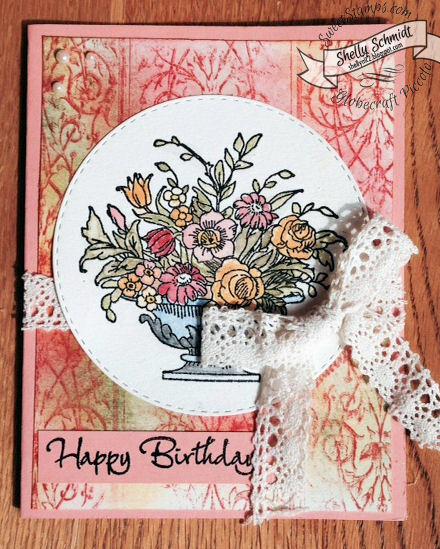 We are making Anything but a card for the Sweet Stamps challenge this week. 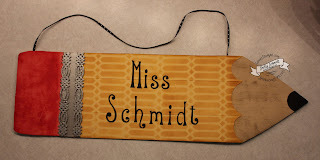 I made my daughter a name hanger for her classroom, she found the original idea on Pintrest made out of wood. I cut out a piece of cardboard 17" long x 5" wide. I covered it with cardstock- Lt to Rt- Pink, Metallic Silver, So Saffron and White. For the pink section, I added color direct to paper swiping the ink onto the paper. 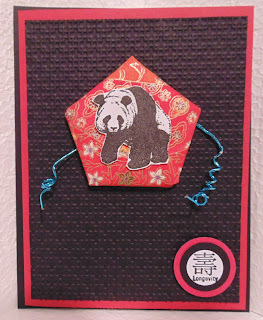 Over the metallic cardstock, I added a couple of strips from the Braided Borders Globecraft Piccolo set. They are quick and easy to emboss using the adhesive and then adding Siam Silver Enamel EP. The last section is a white piece of cardstock that I dragged a Shades Die Ink spot over the cardstock- direct to paper- in Beach, then added a few stripes in Latte for some depth. I added the black tip to the end of the pencil and that is it. In case she wants to hang it up, I sent a little bit of ribbon along too. We are making masculine cards at Sweet Stamps this week. 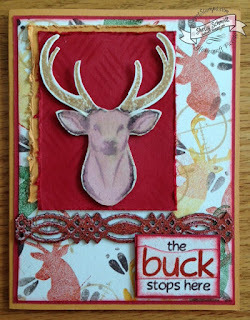 I stamped the little buck from the Big Bucks stamp set in Rustic, Forest, and Butterscotch Shades Die Inks. I also added the bullseye image from the set in Beach Shades Die ink, and the hoof prints in Sandcastle Ink. I used SU cardstock, stamped the buck with Butterscotch (the rack) and Sandcastle, then watercolored the face of the deer from the ink I stamped it in. Next, I used the ATC Basket Weave stencil and added a little background using Burgandy Shades die ink. I used plain Mustard cardstock and distressed the edges. The border is from Globecraft Piccolo called Braided Borders and is embossed using Real Rust Enamel Embossing powder. (Using the enamel EP Adhesive). I stamped the sentiment in Valentine and Sandcastle ink. Sharing a couple of ATC's I made this month for a couple of swaps. This was made for the Oriental Stamp Art Yahoo group swap for the dragon theme. I just had to make one ATC, and discovered I only have one dragon stamp- that fit exactly! I colored the image with Copics. 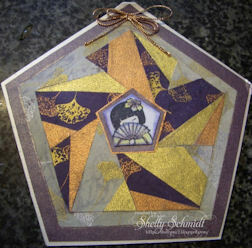 Well, part of the image- the gold Kimono is from recycled paper towel I used to clean up a shimmery spray. I added a strip of no hole beads on the edge on a sticky strip. A better view of the shimmer. This one was made using more recycled shimmery paper towel. I stamped the Hero Arts image on the background and re-stamped just the butterfly, fussy cut it out and added the beads in the centers. I also added the beaded strip on the edge attached to sticky strip. I spent the weekend at my parents home in Ky, and was able to get away for a couple of hours and get over to Stampaway in Cincinnati at the Sharonville Convention Center. I had a limited time, as my Mother came with me, so had to 'speed shop'...... I was able to find a thing or two I 'needed'. Oh deer, I caved and bought the TH Birds........ I need a new paper cutter, and was researching and saw good reviews on the Carl Cutter, so decided to buy one. I was so thrilled to run into a blogging friend from the Technique Junkies (at the Technique Junkies booth too), who I have been in communication with for quite a few years, Laverne W. from Nashville, Tenn. I have not had much computer time this past week- promise I will get to blogs in the next couple of days! 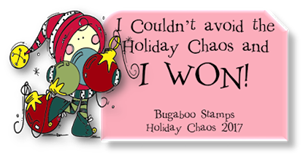 For the challenge this week at Sweet Stamps, we are creating with the theme of Anything Goes. Well, my ATC group met this month and we traded ATC's that had beads on them, so I used the occasion to bead an ATC. I also recycled on this project- the orange backing is from a baby wipe I used to clean up the ink from a previous project. 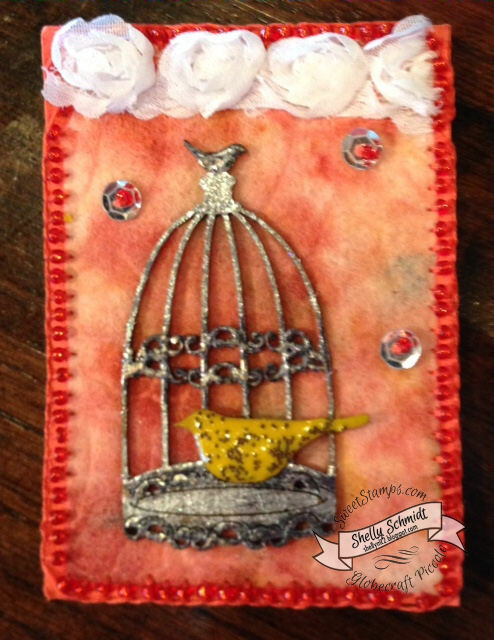 I used a birdcage and bird from Globecraft and Piccolo from Sweet Stamps. I used the Enamel Embossing Adhesive and Enamel Embossing Powder(s) Siam Silver and Royal Sterling on the bird cage. The bird has 3D Enamel Gel in Daffodil Pearl and a few Glass no hole beads in black. Sequins with bead centers were added with a needle and thread. I pierced around the edge of cardstock and used a needle and thread to add the beads to the edge. I had to add some roses to the top to finish off the ATC. 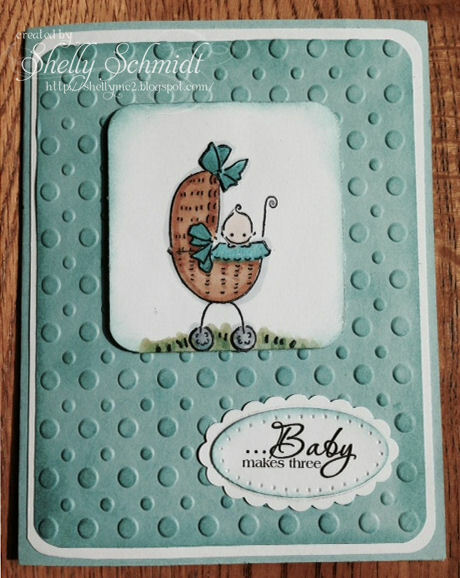 This cute baby image is from I Brake for Stamps. The sentiment is from Create with TLC and I use this one alot- for the time being. 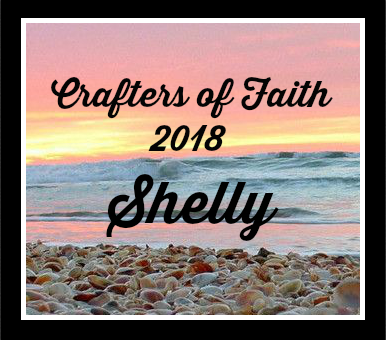 The Sweet Stamps challenge this week is Summer. What says summer like flowers? In the Midwest, we do not have flowers until Mother's Day, and once the first frost sets in- no more flowers until the following year. So, we enjoy our flowers so much! 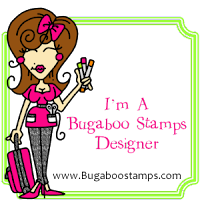 The Oriental Stamp Art group on Yahoo Groups has many swaps and mingles to join in- and I thought a Pentagon would be a fun mingle. I searched online- Google for Pentagon card ideas- I found a pattern for a Pentagon as above, so decided to get out some Washi paper and go to town. I used the center of the card for the sweet image from Great Impressions- from many years ago..... The cardstock is Paper Temptress and is very shimmery IRL just slighty off white. Here is the card I received back from RLI aka Margo.